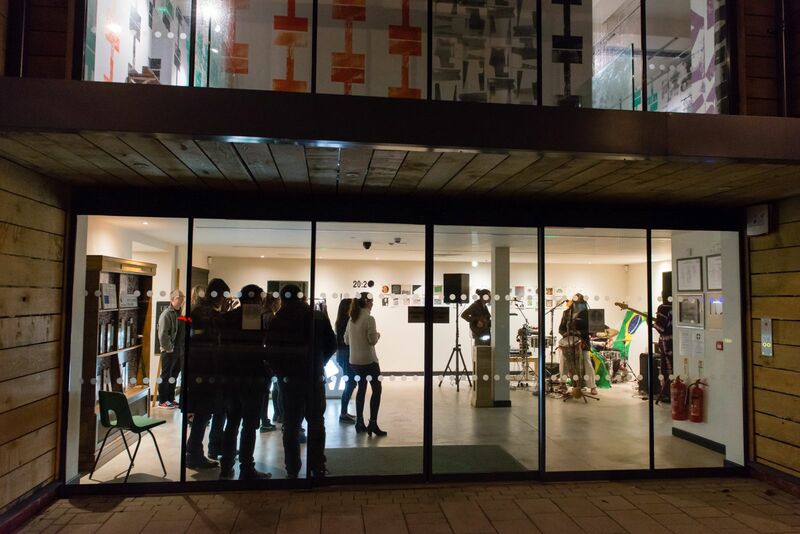 The Art House building is home to 50 artists' studios. 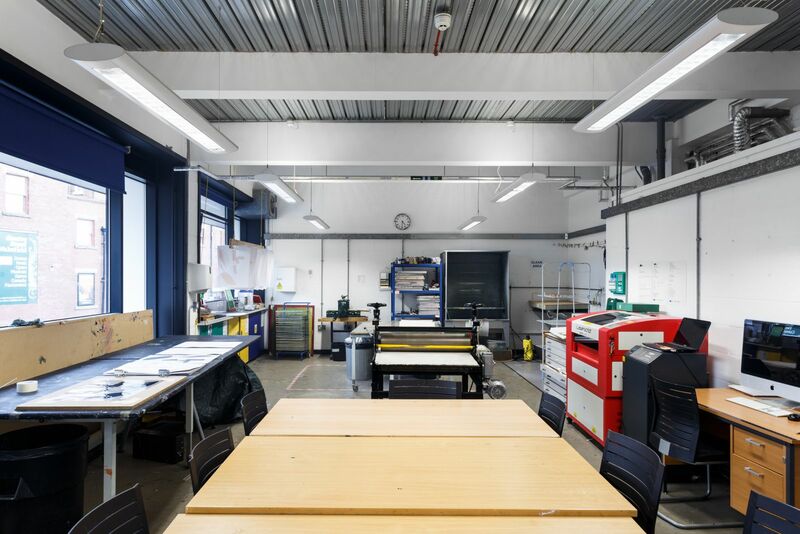 We also have a three-bedroom accessible flat for visitors and residents, exhibition spaces, meeting rooms, and a print studio. 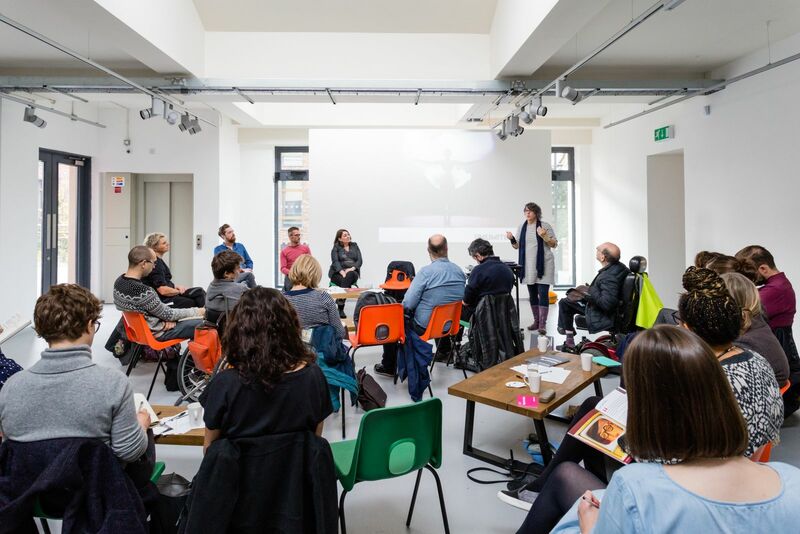 Our Artistic Programme brings together residencies, projects, commissions and events to foster networks of diverse artists and associates and champion contemporary visual arts practice. 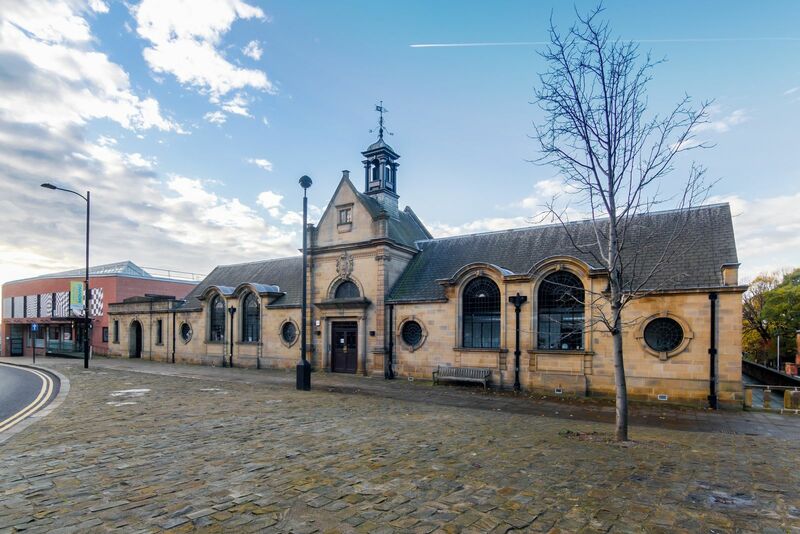 The Royal Over-Seas League (ROSL) and The Art House are seeking proposals from artists who would like to take up a two-month supported residency at the Art House purpose-built studios in Wakefield. The opportunity is to help develop the practice of an early- to mid-career artist. 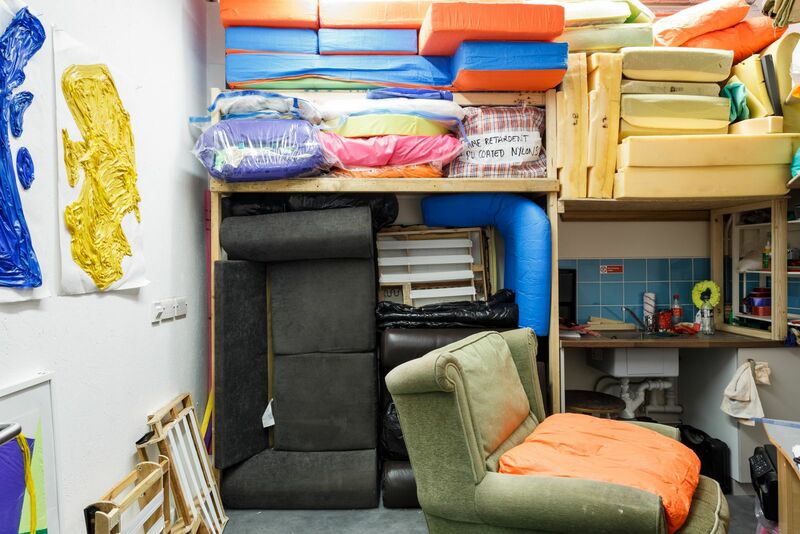 This opportunity is open to artists living and working in commonwealth (or former commonwealth) countries who have not yet exhibited or studied in the UK.